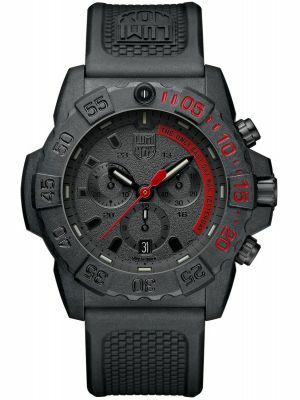 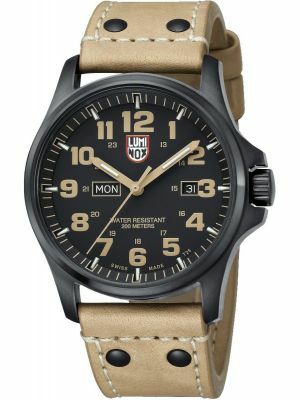 The brand was approached by the US Navy Seals to make a watch specifically for their unique needs. 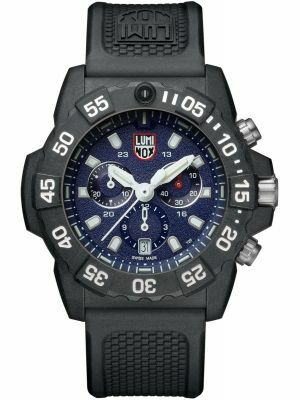 Incorporating Luminox’s own design of luminous glass capsules, they generate their own light to help with night time vision. 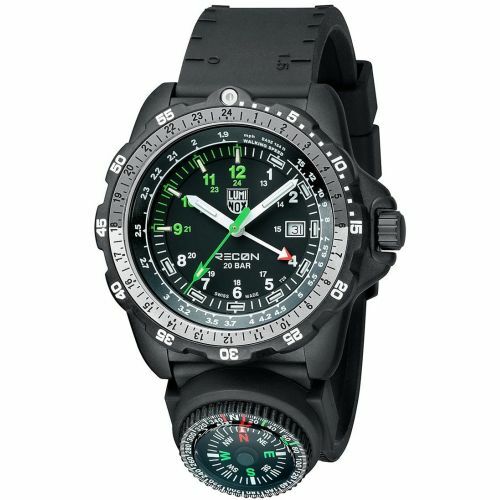 In fact, this technology was formally reserved for the military, and produces a 24/7 glow to provide at-a-glance-visibilty. 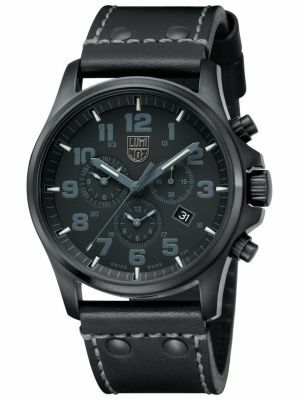 It differs from other watch luminescent systems as it doesn’t need to be “charged up” with light during the day, in order to illuminate at night. 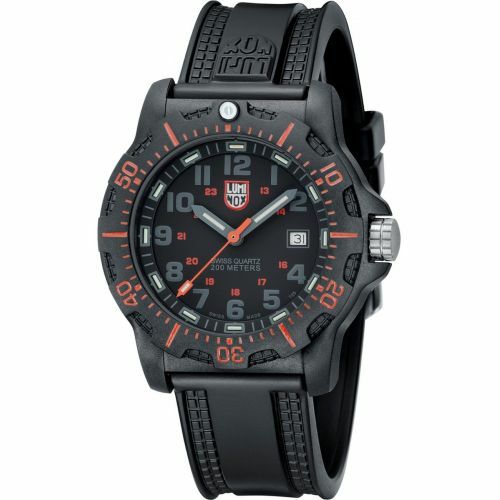 Its reserved light creating abilities are estimated to last for up to 25 years. 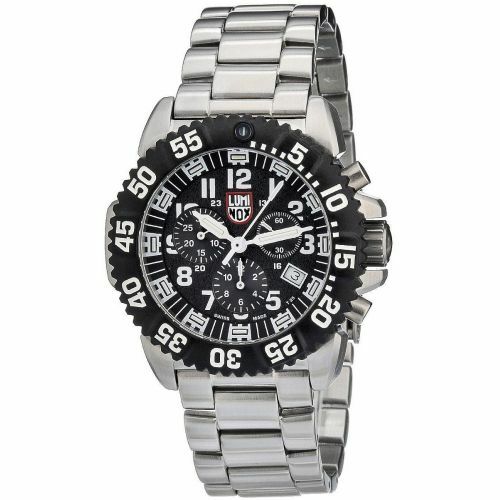 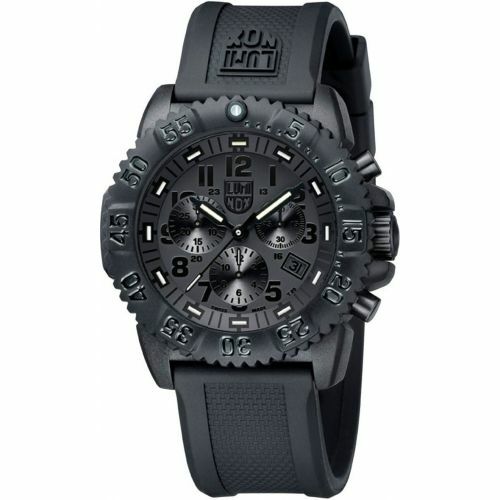 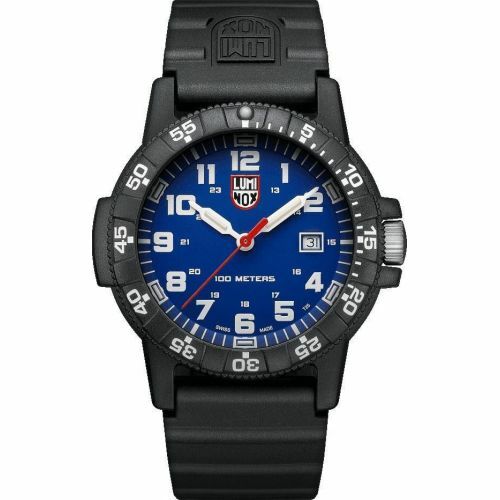 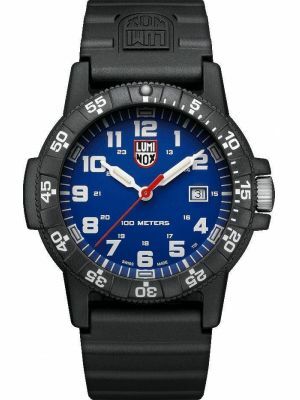 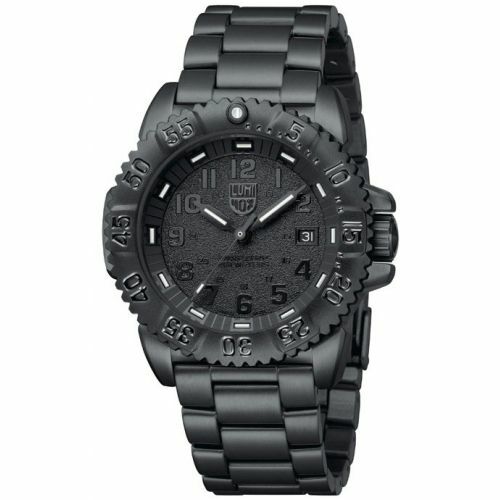 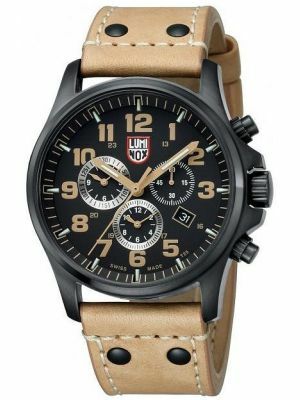 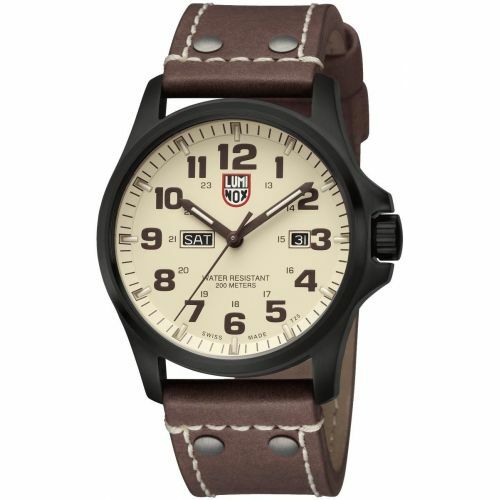 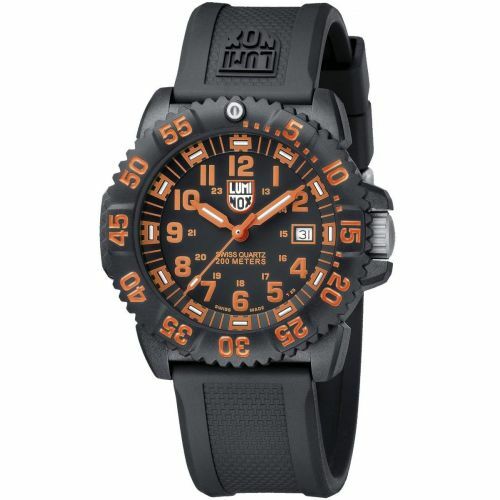 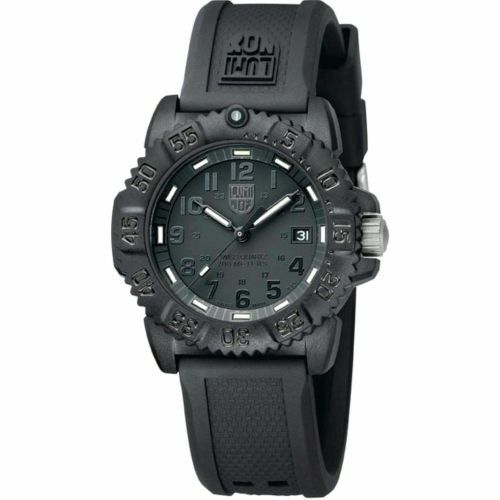 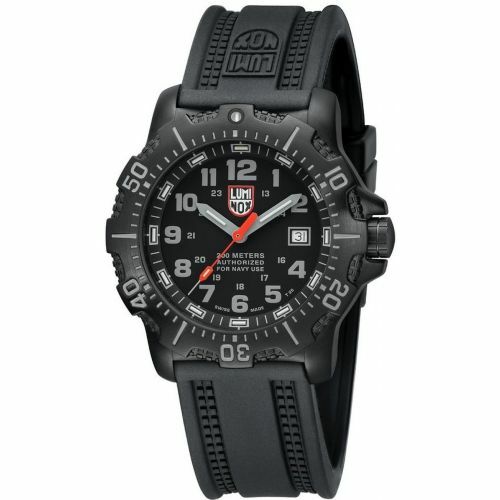 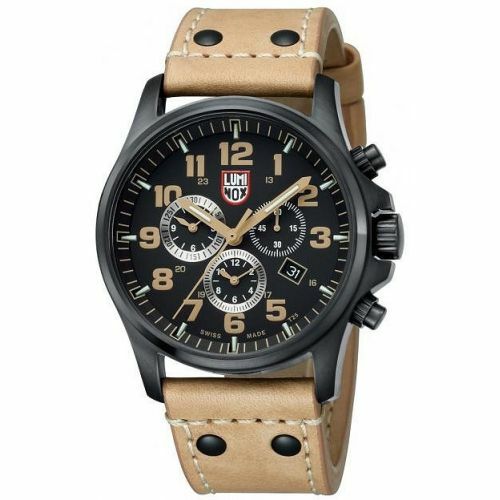 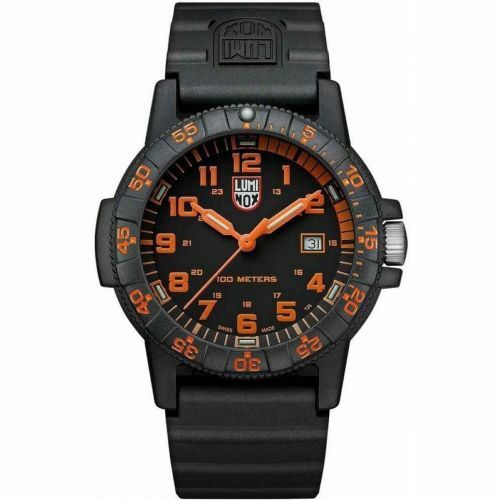 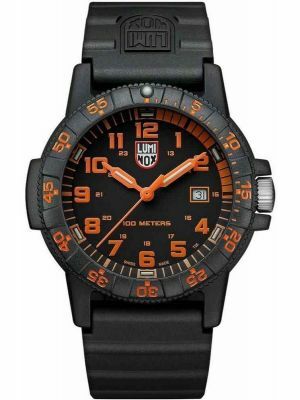 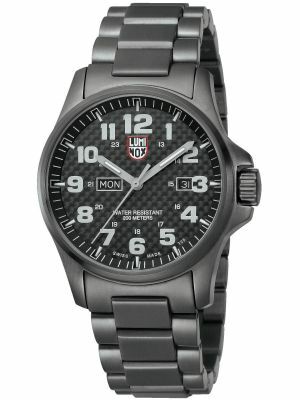 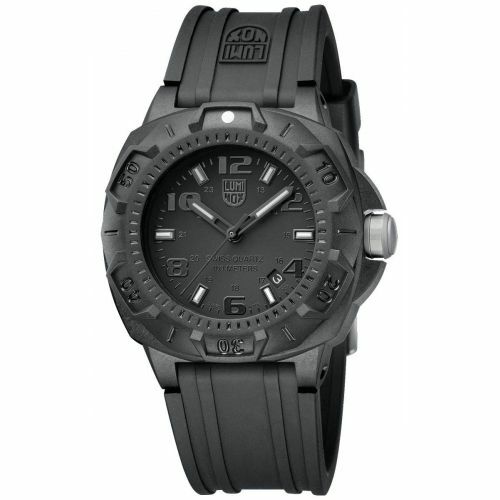 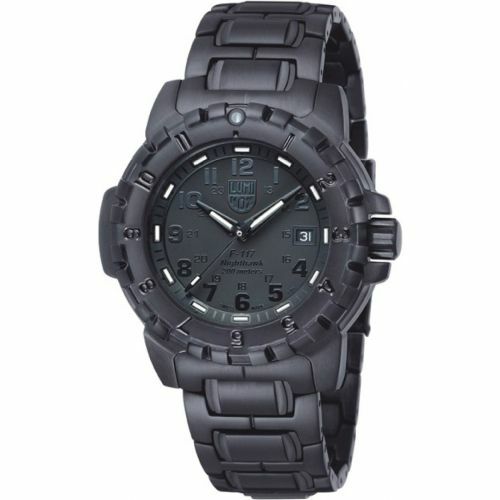 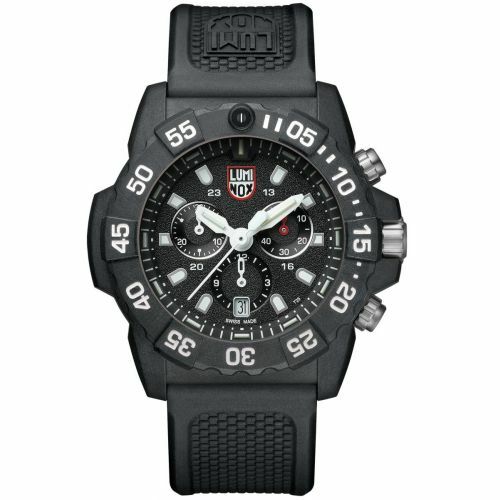 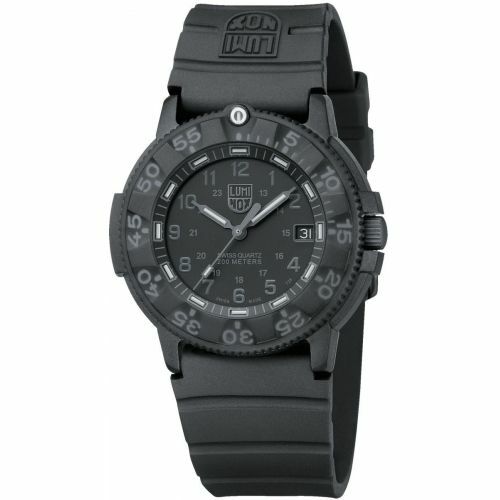 Luminox have become synonymous with rugged affordable military watches built to last. 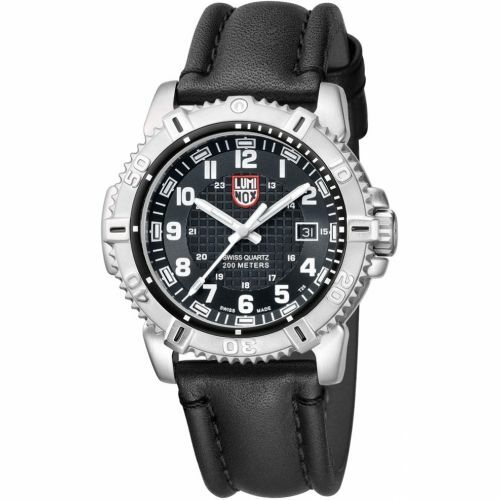 Favoured by various military and law enforcement personnel. 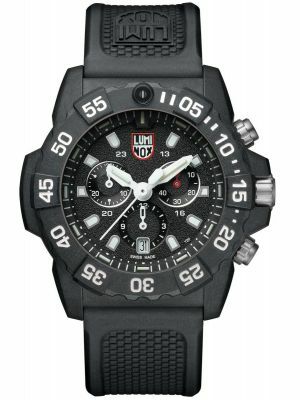 High grade materials including lightweight tough carbon fibre combined with Swiss movements make this watch the perfect choice for outdoor adventurers.